Pantone 16-1546: an animating and life-affirming coral hue with a golden undertone that energizes and enlivens with a softer edge. Every January, the Pantone Colour Institute announces its highly anticipated ‘Colour of the Year.’ The chosen hue is endowed with enormous influence, inspiring product designers in the worlds of fashion, furnishings, technology, branding and of course eyewear for the year ahead. Warm, nourishing and uplifting, the colour embodies optimism in uncertain times. It promises engagement and joy, an escape from the dreary cold of winter and politics, and a fresh start to the year. It could even be argued that Living Coral is a symbol of our era, evoking the bright yet fragile coral reefs that can only thrive in healthy surroundings. Prepare to see the colour infiltrate your wardrobe, technology and furniture over the coming months! 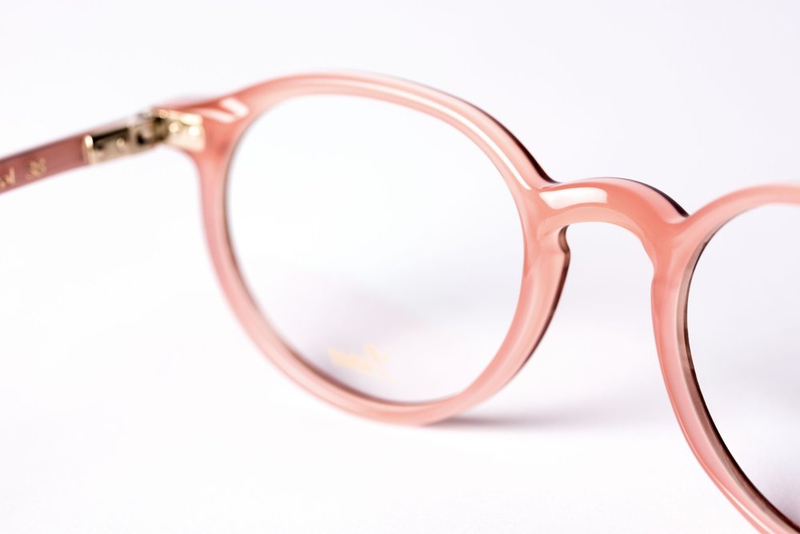 ‘Living Coral’ is already making waves as the latest glasses trend, with many of our favourite designers incorporating the vibrant hue into their collections. 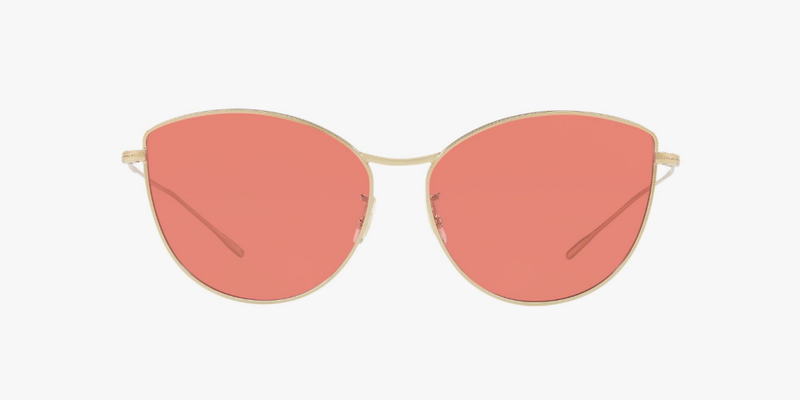 From Oliver Peoples to Lunor, Caroline Abrams to Garrett Leight, world-class brands are embracing Pantone Colour of the Year 2019 in two-toned, semi-transparent and bold geometric fashion glasses for women, temple detailing, brow bars and outer rims, as well as in coral-tinted lenses. As a natural colour, ‘Living Coral’ glasses sit in harmony with your skin tone making them a versatile style companion for everyday wear, special occasions and holidays alike. The shade can be concentrated into a head-turning pop of colour or toned down to a timeless tint, giving you the freedom to seamlessly incorporate the trend into your wardrobe. But how do forecasters predict the Pantone Colour of the Year 2019? 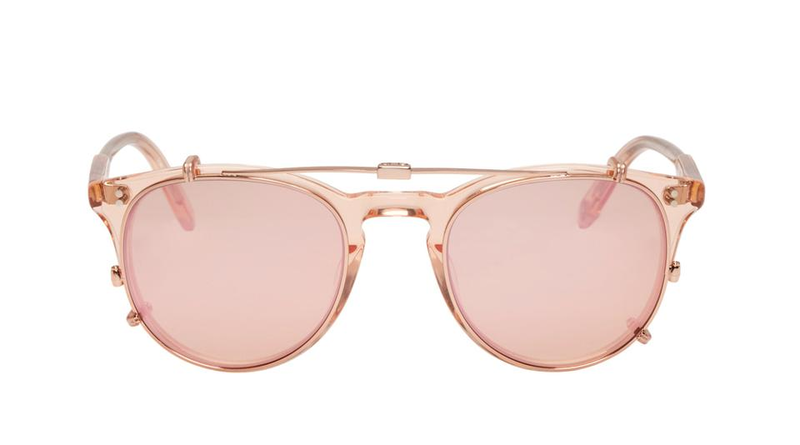 And how does it come to be the latest glasses trend? Trend forecasters at the Pantone Colour Institute draw from a plethora of cultural references to come to their final decision, analysing new films, emerging artists, music videos, travel destinations, lifestyles, materials and technologies. Tapping into this zeitgeist, the panel select a colour that embodies the world’s mood and empowers its citizens. Packed with positive energy, ‘Living Coral’ is a welcome counterforce to global uncertainty, encouraging us to stride into the future with optimism. Intrigued to see how ‘Living Coral’ could reenergise your look in 2019? Visit OPTIX Opticians at Broadgate to try on our extensive collection of Pantone Colour of the Year 2019 inspired frames, or speak to a member of staff on 020 7628 0330 to book your free, personal glasses styling consultation!